Airline group issued formal RFP before Christmas for a global consumer PR brief that is thought to be worth more than £2.5m. LONDON — British Airways is this week meeting with agencies as it narrows its search for global PR support, which also covers International Airlines Group partners such as IAG Cargo, Aer Lingus, Iberia and Vueling. The airline, which has suffered from a string of negative stories over the past 12 months, issued the formal RFP before Christmas for a global consumer PR brief – thought to be worth more than £2.5 million – that is also likely to include an element of crisis communications. The Holmes Report earlier revealed the upcoming global review when it uncovered details of BA’s search for corporate reputation counsel in a bid to revive its battered reputation. Chemistry meetings the global brief are understood to be underway, with the size and scope of the work likely to mean that only international agencies and networks are in the picture. The assignment is also understood to have added the Americas to the existing remit of Europe and Asia-Pacific (handled by Grayling), the Middle East and Central Asia (Action Global), and Africa (Meropa). UK duties remain handled in-house. 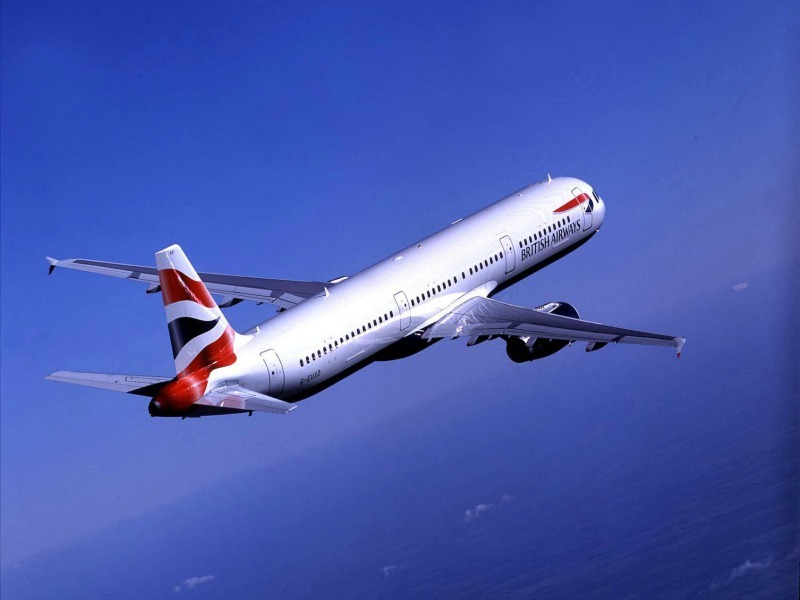 British Airways last reviewed its worldwide PR relationships in summer 2016, when it chose to retain its incumbent agencies for a further year, after its last major review in 2014. IAG's PR support represents one of the few marketing communications areas that is not handled by WPP, which recently consolidated creative, media, social media and paid search. It is not known when a decision will be made. BA head of global PR Kathryn Williamson said the airline “never discussed supplier relationships”.